Porch, alfresco, garden shed and trailer shed. First Time On Market! Charmingly Comfortable Carindale Family Home. 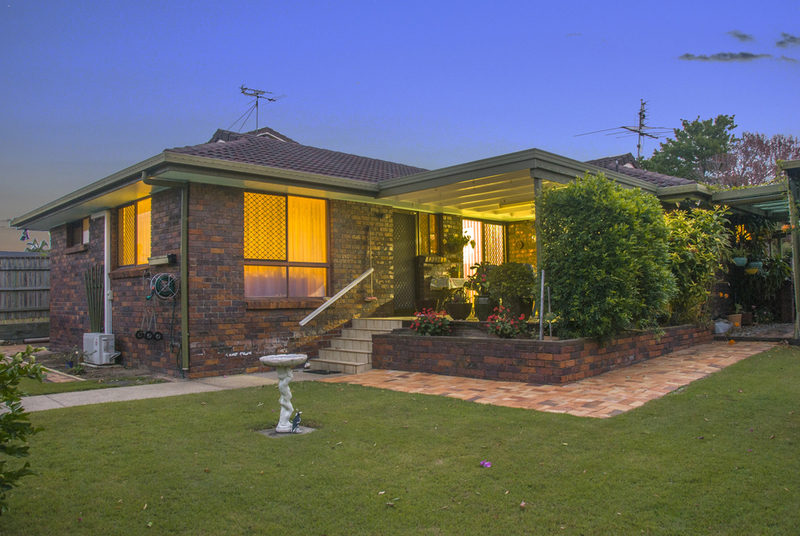 Quaint and cosy, this low set brick home was built in 1983 in the heart of Carindale. The low maintenance design home is well loved and ready to accommodate a new family. The spacious living room and superb dining area provide ample living space; with the covered alfresco being perfect for hosting guests. The three sizable bedrooms all have built in wardrobes, and the master bedroom has a shared bathroom and toilet. The internal access double garage is securely automated and equipped with a workshop area. The backyard and side access create opportunities for enhancement and growth. This home is just a few minutes walk or drive to Belmont State School, Goodstart Early Learning Childcare Centre, Westfield Carindale and the Gateway Motorway.